We are very proud of our wine, micro brew & craft beer selection, not to mention our selection of Hard Ciders. 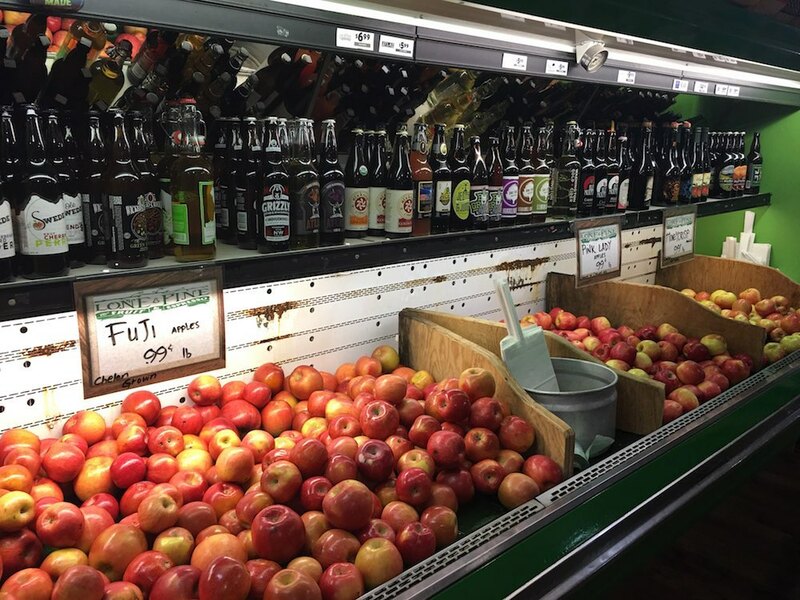 It’s a must-see-to-believe array of unique local products. Each one is carefully selected to sit on our shelf for your enjoyment. Prices to please all budgets. 6 Ice Cold Brews to enjoy with your lunch or fill a Growlers TOGO! 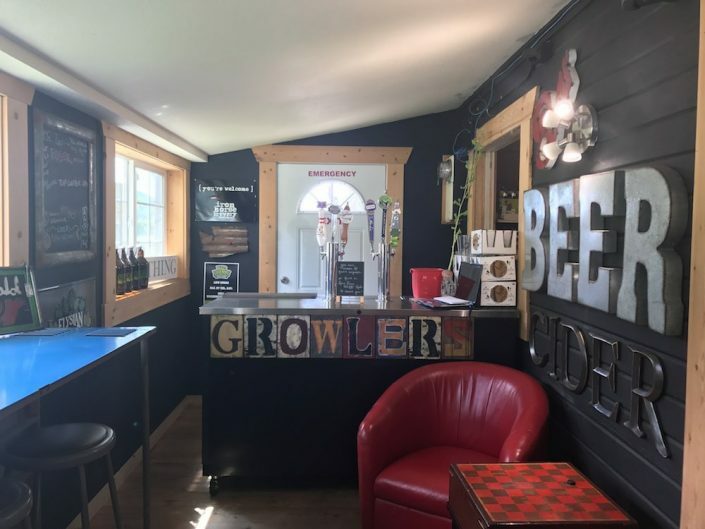 Cases Discounts & Special Orders Welcome – 22 oz. MicroBrews: & Gluten Free Brews, too. 22oz. Brews + Domestic and Specialty 6 pks, 12 pks and up. Need a KEG to GO ? We order KEGS! call (509) 682-1514 and order your KEG for a special event! We even have Party Pumps for rent! 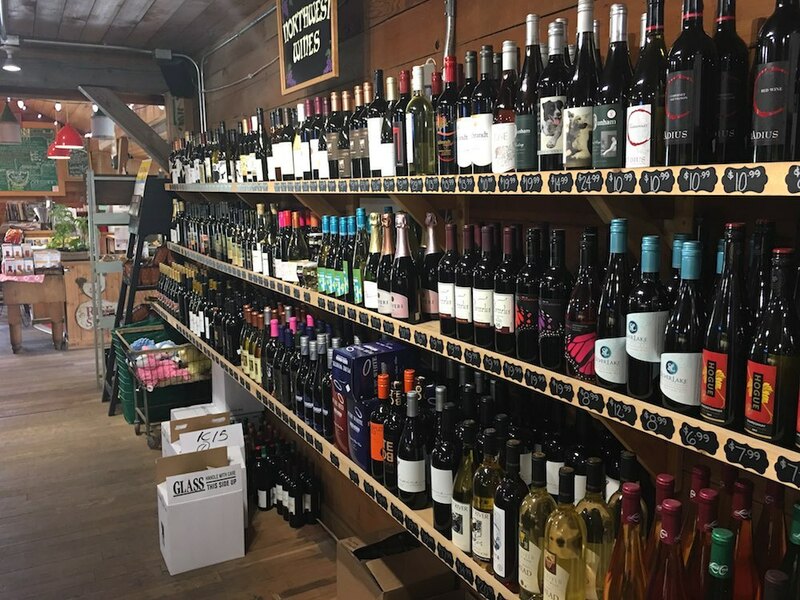 Check out our amazing selection of Northwest Wines, MicroBrews and Hard Ciders! New arrivals weekly, ask us to stock your favorites! You’ll find all your favorites on display. Supporting local wineries from the Lake Chelan AVA and all around Washington. Specializing in unique fruit wine, hard cider, mead, port, dessert wines. Priced for everyones budget $, $$, and just a few $$$. Pear, Blackberry, Rhubarb, Raspberry, Pineapple and more! Local ciders from all around the Northwest and beyond. Traditional Apple, or try something different? Grapefruit? Pineapple?… Hopped like beer. Always Gluten Free! Plus many many more & Hard Cider on TAP!